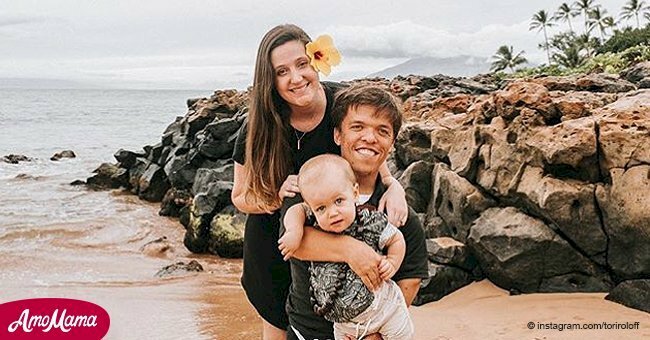 Tori and Zach Roloff had to rush their baby, Jackson, to the hospital this past week. The little boy injured his arm while playing and trying to learn to walk. 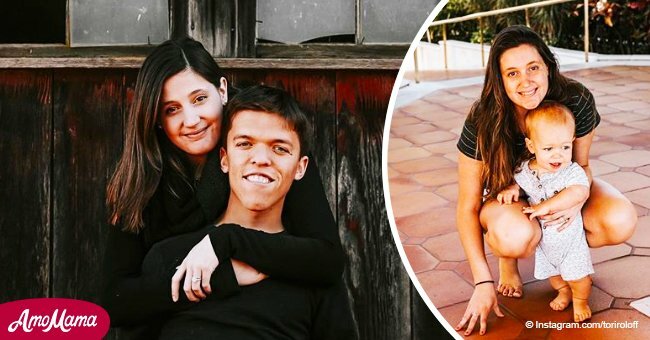 In an update on the incident via Instagram on Monday, Tori shared that her son was healing. She also stated that they weren’t certain if he’d fractured the arm or not. In her Instagram post, Tori, 27, explained that they had thought Jackson, 1, 'nursemaids elbow' when they went to the hospital. However, after the doctor tried to reduce it to no avail, they realized it could be a fracture. This resulted in the little boy being put in a splint until they could know for sure. Despite the pain he was in, Jackson still managed to smile and be happy. The star of Little People, Big World then thanked her fans for their thoughts and prayers for Jackson. She concluded her post by sharing that he was healing and would soon be back to normal. The news about the boy’s accident initially came over the weekend. Tori shared the news that she had to rush her son to urgent care. 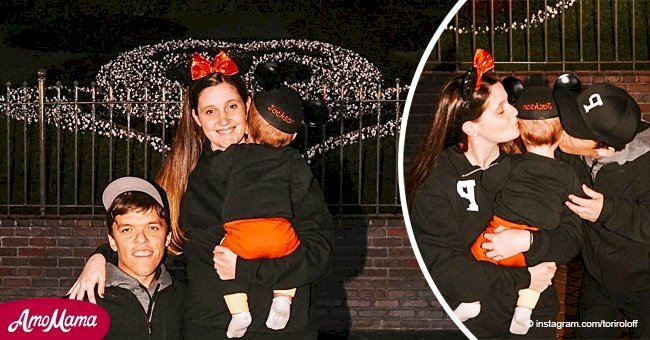 In a series of video and text posts on Instagram stories, the reality star shared that Jackson had given them a scare. At the time she’d thought he’d dislocated his arm. Tori has been quite open to sharing her journey as a new mother with her Instagram followers. Two weeks ago, she shared how blessed she felt to watch her son grow up. In that post, Jackson could be seen sitting in a red wagon playing with a baby chicken. ‘Watching my son adventure and explore on a farm and getting to experience this life with him is such a gift,’ Tori wrote. Jackson has the same form of dwarfism as his father called achondroplasia. It is the most common form of dwarfism. Achondroplasia can affect walking in babies because it can lead to weak muscles or bowed legs. Both make it harder for children to walk than it would be for average-sized children. 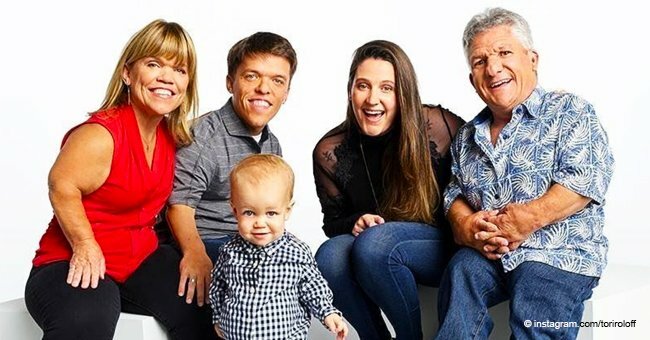 Little People, Big World airs on Tuesdays at 9 p.m. EST on TLC. For more on this story go to our Twitter account @amomama_usa.